Make it a fun evening out with friends and take home your beautiful design! A portion of every purchase will benefit Hope. 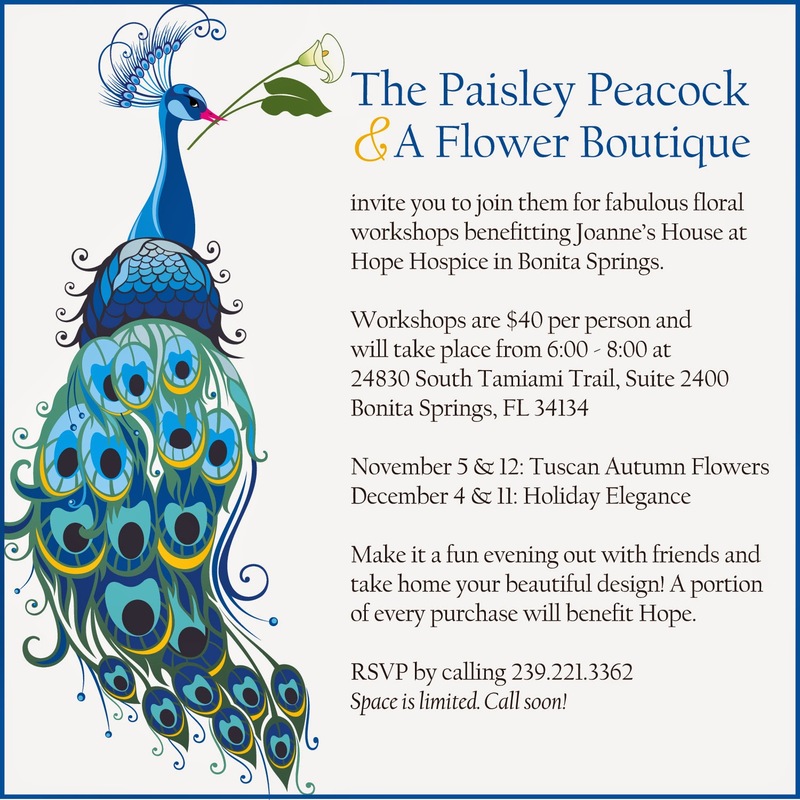 RSVP by calling 239.221.3362 Space is limited. Call soon!